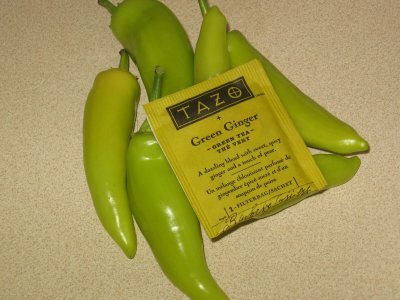 Dax: Now don’t get me wrong people, I am a fan ofgreen tea, but sometimes the tea just isn’t my cup of said beverage. 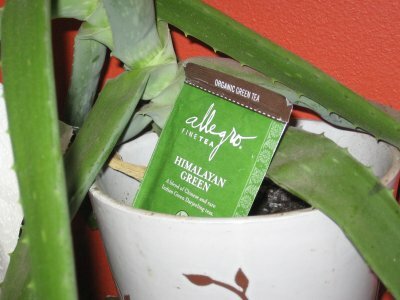 Allegro Himalayan Green tea just didn’t sit too well, even though they boast that their blend holds Chinese and rare Indian Green Darjeeling teas. 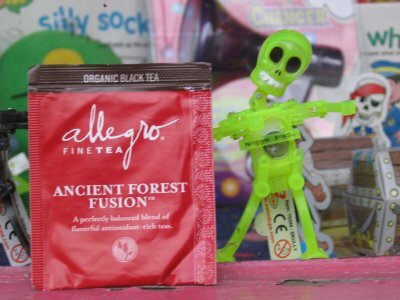 Mike: Allegro Ancient Forest Fusion is one of the more interesting teas the Amigos have tasted and certainly the most interesting from Allegro tea. 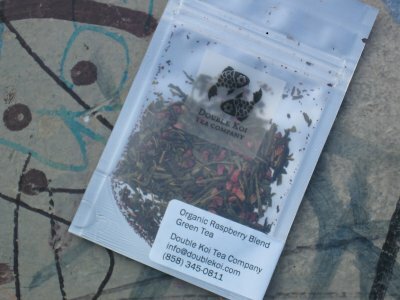 This organic concoction features a unique mix of black tea, green tea, and white tea. 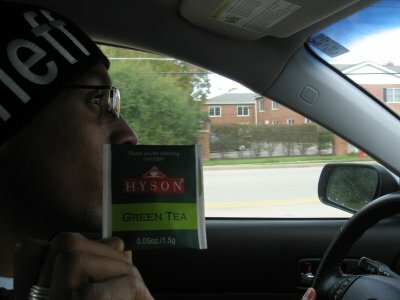 Mike: Tropical Green Tea seems like a hot commodity. 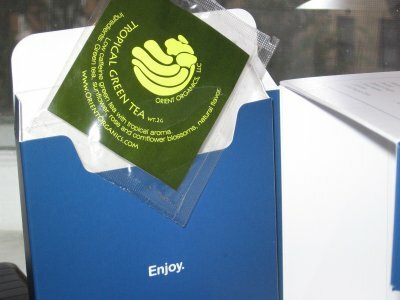 Mighty Leaf, Revolution Tea, and several others have their own variants. 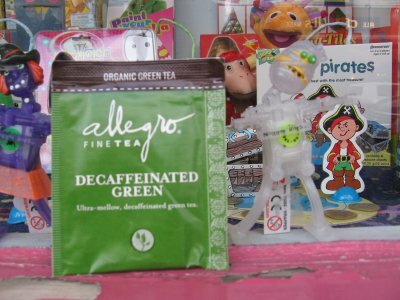 Mike: Allegro Decaffeinated Green Tea is like a Renaissance era male opera singer who had his testicles removed to maintain the ability to sing in an ultra high pitch. Mike: Taylors of Harrogate tea was an unintentional parting gift from a wedding. A good guy, TeaAmigos was on his mind. 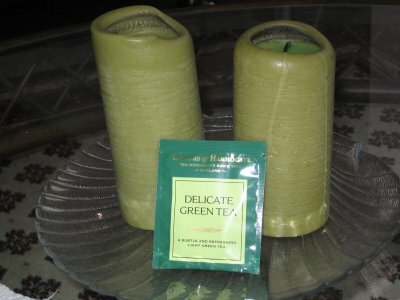 Dax: I’ve come to the conclusion that not allChinese green teas are instant winners. 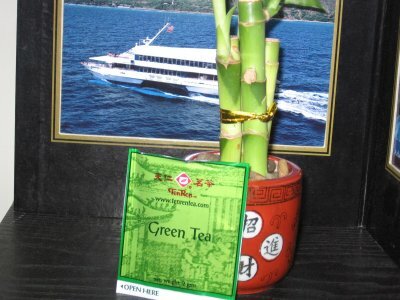 Usually I flock to teas like this Ten Ren green tea because of their roots in the history of all things teasan. 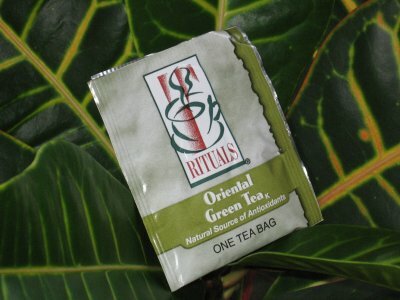 Mike: Rituals Tea is a new brand of tea here atTea Amigos. I’m not sure where Dax snagged this one from but the presentation is sub-par.